Handmade Wood Jewelry Boxes for Men and Women hand crafted in America using exotic and domestic woods. Handmade wood jewelry boxes by Boudreau make a great gift. 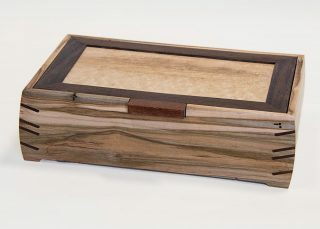 These custom made jewelry boxes are handcrafted with wood of the finest quality. Click on any jewelry box picture for a larger detailed view, description, and secure shopping cart. 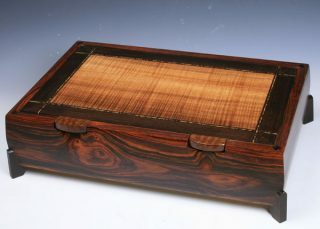 Each jewelry box is a one – of – a kind piece and is available on a first come basis. If you see something you like today, buy it now for it may be gone tomorrow.